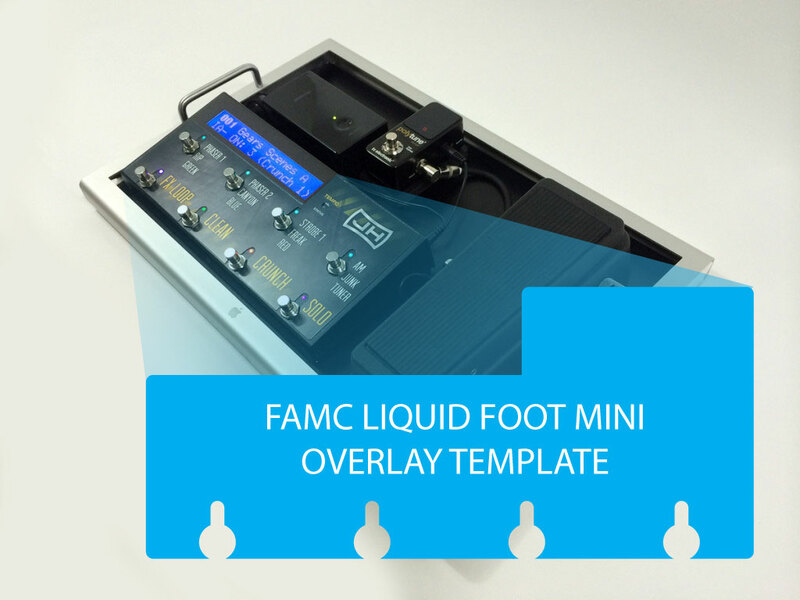 This product is a blank template (PDF File) to create your own graphics overlay to cover the FAMC Liquid Foot Mini midi foot controller. Template file contains a black shape that is 100% scale on a white background. Shape lays over the foot controller perfectly. Unlimited downloads.